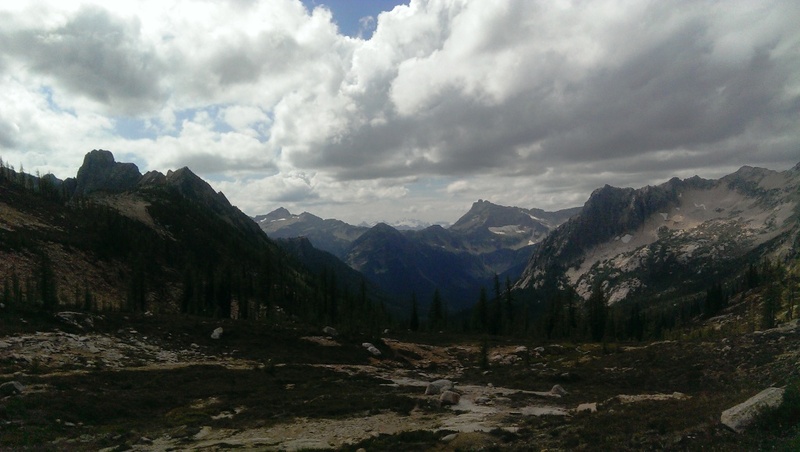 Cutthroat Pass: A quick 10-miler in the North Cascades, the out-and-back to Cutthroat Pass was our last hike rounding out a loop through much of the Mountain West. The weather held off enough to simply decorate the skies with grays and silvers, and the North Cascades displayed their intimidating contrast of black rock on white glacier. Great day with Hana and her aunt Sue! 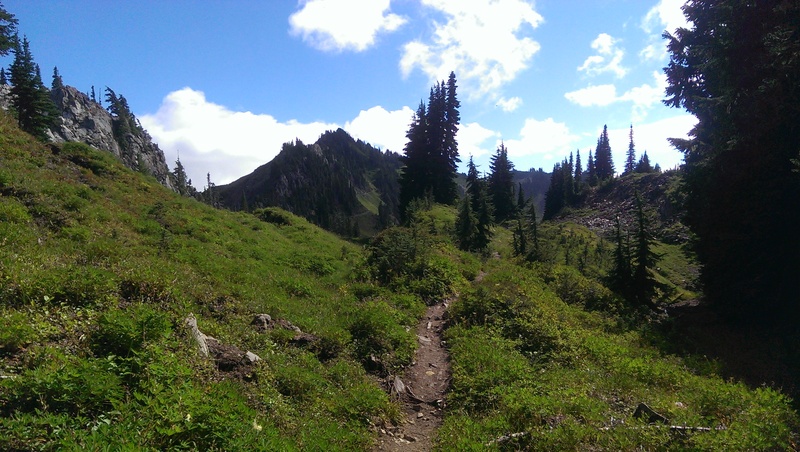 Vesper Lake: This dayhike on the Mountain Loop was absolutely gorgeous–great coloring of green against the mountain backdrop. We might even have saved a foolish kid who ventured into the mountains completely unprepared. Vesper Lake at this point in the season was still simply a teal pool nestled in a bed of snow. Our hiking trio was completed by Hana’s brother, Shane. Lake Serene: My buddy Mike came out for a few days, and we climbed up to Lake Serene, below Mt. Index. It was a great glacial teal, and the walls of Mt. Index rose away into terraces of snow. Great reward for a long uphill slog. 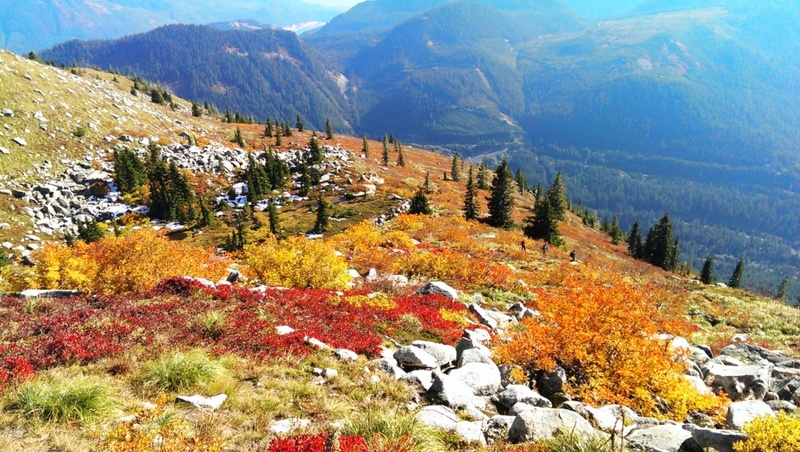 Bandera Mountain: A steep, if short, dayhike up one of the myriad of I-90 corridor mountains. Beautiful fall foliage, and the clouds parted while atop just enough to glimpse the impassive shoulders of the “Mountain that is a God,” or its more boring name, Rainier. Cruised up this one with Hana and her friends Katie and Jen. Dickerman Peak: This rough and tumble ramble up the side of the mountain just keeps heading up. 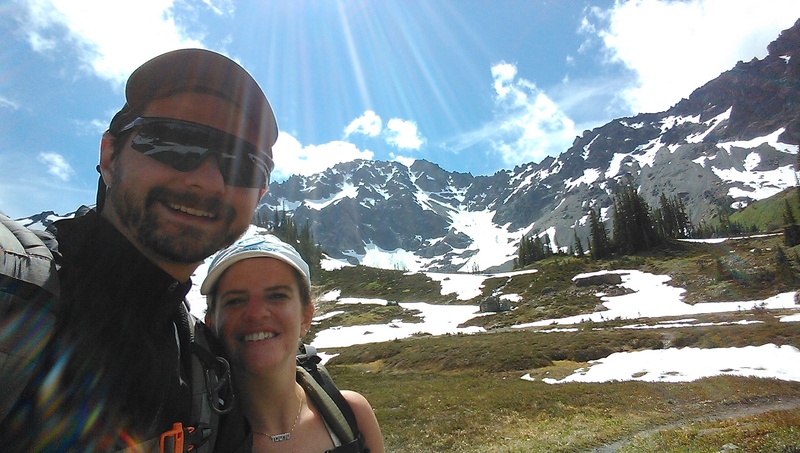 Luckily, once you feel you are going to just give up, it give you some gorgeous alpine meadows and the ridgelines to the south of Big Four and Vesper. 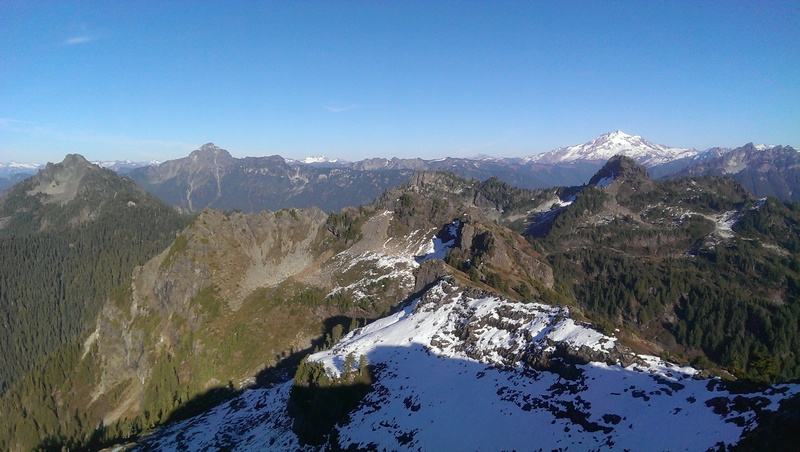 Of course, the trail wraps around itself, and you have to see the steep wall of Dickerman rising above you, and you wonder, “Really? Seriously?” But, foot after foot, you end up on top, with a full panorama of the Cascades around you…absolutely sublime. Granite Mountain: Another I-90 quad-burner, but with a twist. The last section lets the hiker choose between a standard snow-crunch through an alpine bowl, or an exciting boulder hop-scurry-climb-jump to the summit. 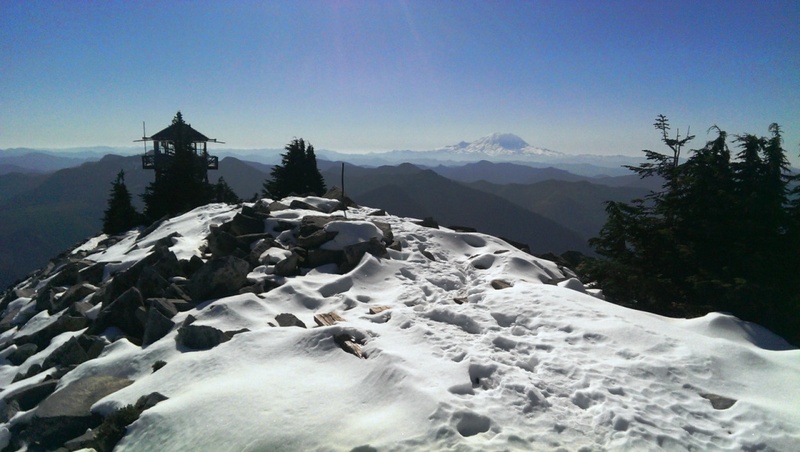 The sky was clear, the boulders warm, the snow crispy, and the Puget still stuck under fog. 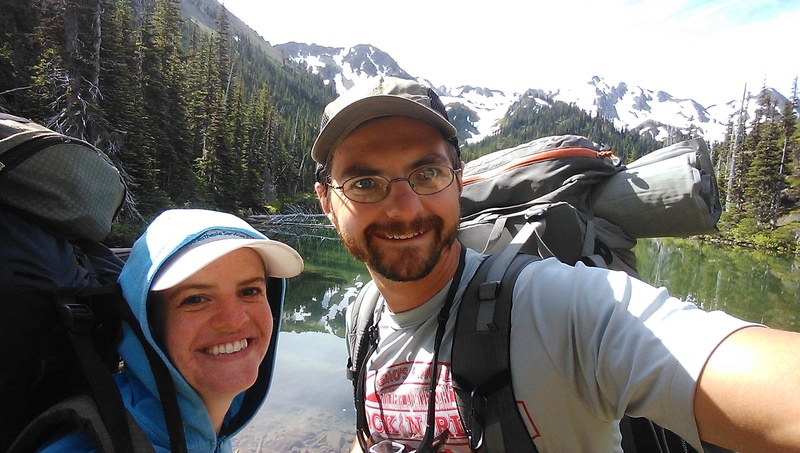 Pete Lake: Hana and I got in a late-season backpack to Pete Lake in the Alpine Lakes Wilderness. 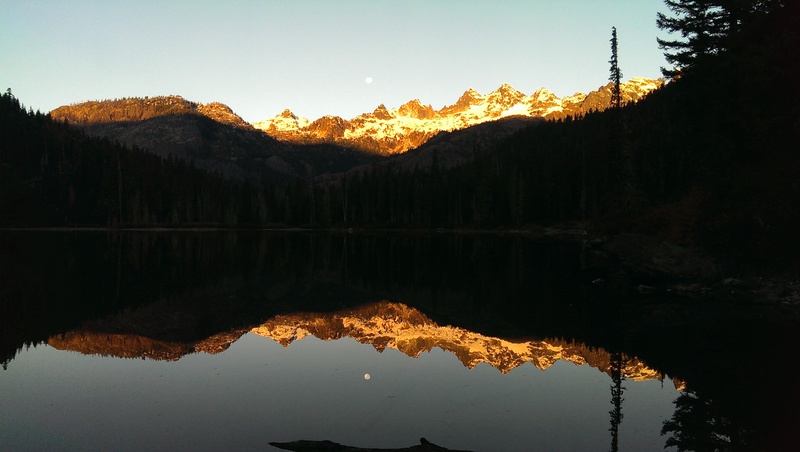 The full moon over the mountains was ethereal, bathing the ridges and snowpacks in ghostly white. It is easy to see why so often time spent in the mountains is compared to religious experience. The still lake, the just breaking alpenglow, the quietly descending moon, all of this carries the hallmarks of epiphany. 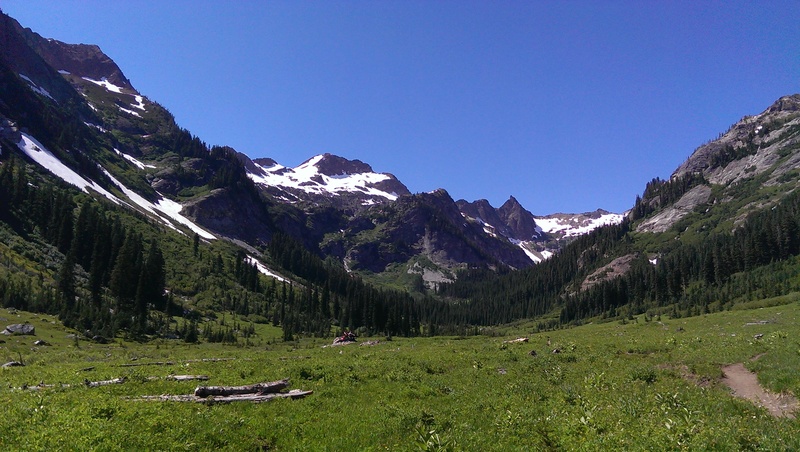 Spider Gap – Phelps Basin: Featuring one of the best meadows in the Cascades, reminiscent of the Alps, and a impressive glacial cirque, this overnighter is worth the long drive. Spider Gap was impassible due to late season snow, but the incomparable scenery was more than enough for this hiker. The High Divide: What needs be said about the High Divide? 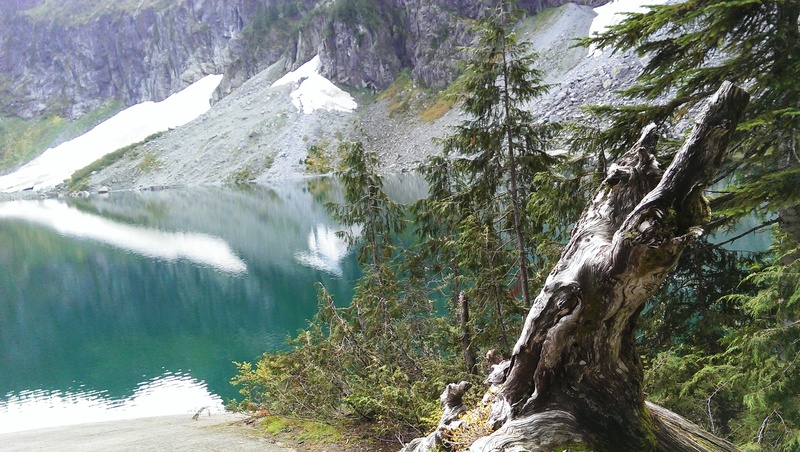 It is possibly the Pacific Northwest’s most beautiful hike–the superlatives abound, but words fail in the face of Mount Olympus and the Bailey Range, the Pacific Ocean, Seven Lakes Basin, and the Hoh River Valley, all in one panoramic vista. 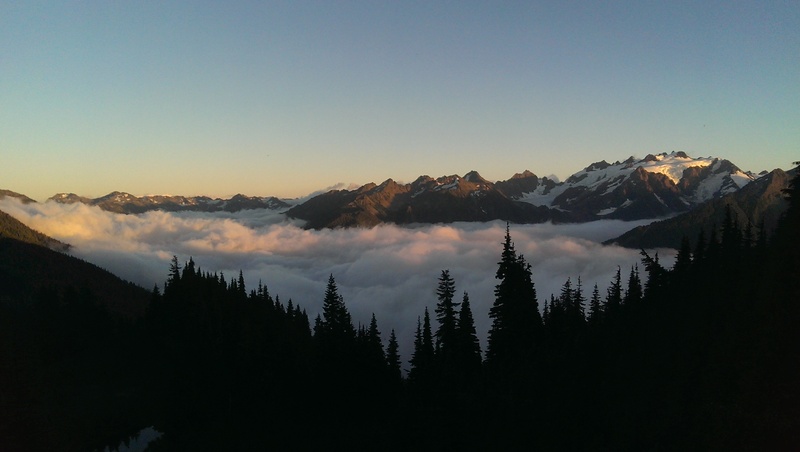 Royal Basin: The abundance of amazing hikes in the Olympics is almost insulting. Royal Basin is resplendent, and yet, camped along the shores of the lake were simply Hana and me, and a few deer. Clouds formed and fell apart below in the valley, and the Olympic marmots whistled warnings in Arrowhead Meadow. 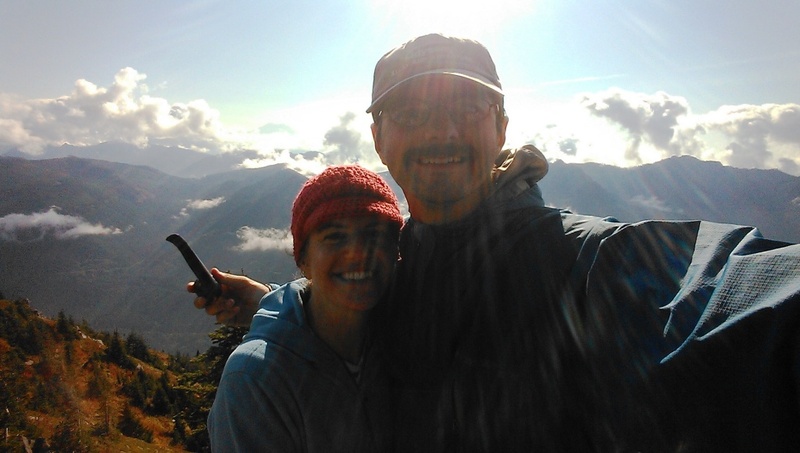 The sky cut a blue edge on the ridge of Mount Deception, but its warmth encouraged us to lazily explore and leisurely lunch. Simply wonderful. 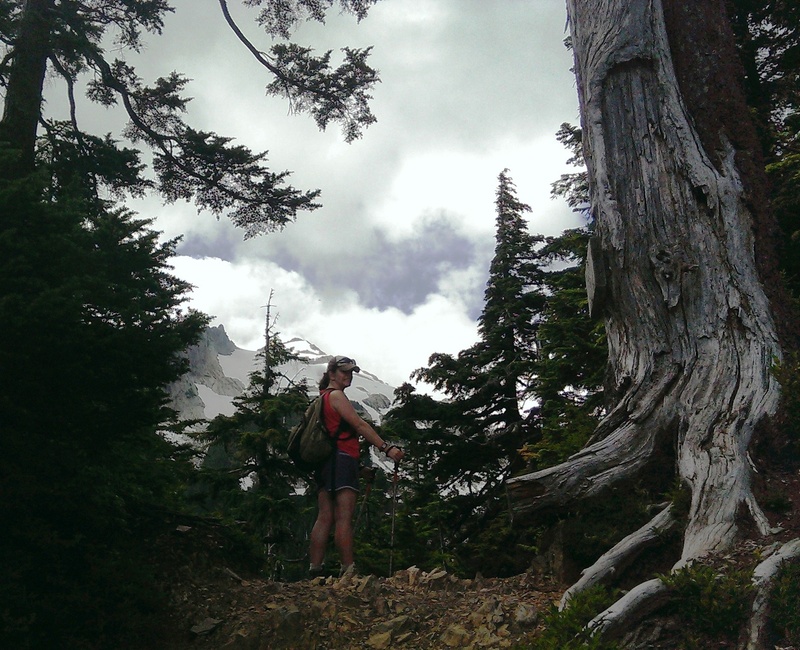 So there are a few highlights of the hikes and backpacks around the Cascades and Olympics that I was lucky enough to get under my belt this season. Now, I guess its time to break out those snowshoes!